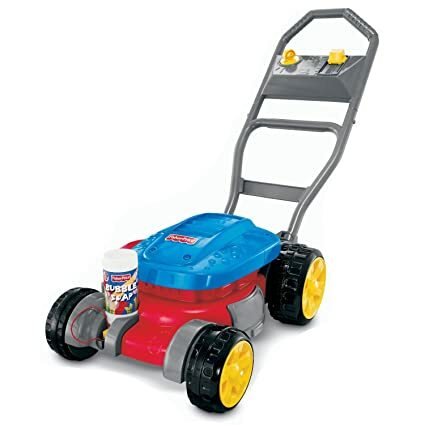 Amazon – Fisher-Price Bubble Mower $13! So much fun! Amazon has the Fisher-Price Bubble Mower for $13 (reg $19.99) with FREE Prime shipping or free shipping with $35 purchase! Amazon – ClingFree Fabric Softener Sheets, Powder Fresh, 40-Count Boxes (Pack of 6) as low as $1.11 Per box! Here’s another great deal from Amazon’s Buy 4 Get 1 FREE Promotion – buy 4 items and you’ll get the 5th for FREE! 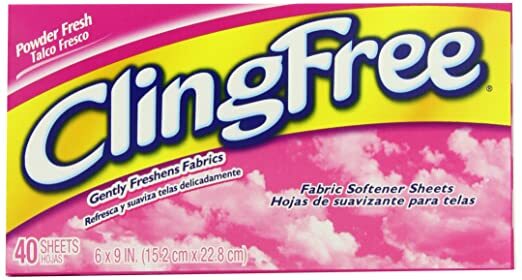 Amazon has the ClingFree Fabric Softener Sheets, Powder Fresh, 40-Count Boxes (Pack of 6) for as low as $8.07 – that’s $1.35 per box! – when you clip the 10% off coupon on the product page, use Subscribe & Save, and have 5 active Amazon Mom Prime subscriptions….BUT IT GETS BETTER! 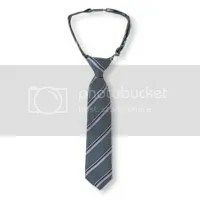 This item qualifies for the Buy 4 Get 1 FREE Promotion ! 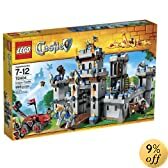 So clip the 10% off coupon (it only comes off of 1 box), add a quantity of 5 to your cart, and your final price will be as low as $1.11 per box, shipped! Time to stock up! 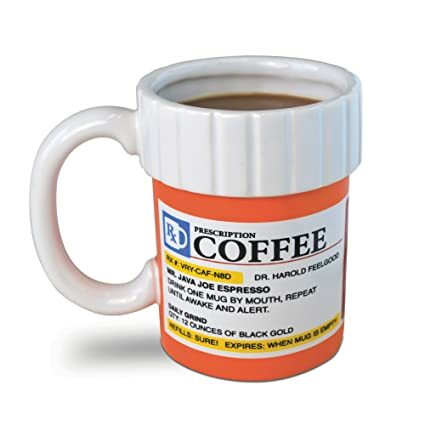 Amazon – Big Mouth Toys The Prescription Coffee Mug only $8.48! 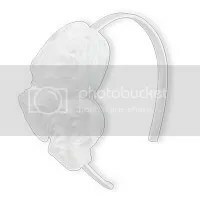 I’ve had my eye on this novelty item for a while, this is the lowest I’ve seen it in months and months now. This mug is just TOO CUTE for any coffee addict! Amazon has the Big Mouth Toys The Prescription Coffee Mug for $8.48 with FREE Prime shipping or free shipping with $35 purchase! BonTon – Shark® Ergolite Steam Mop + FREE MOP PADS & CLEANSER only $49.97 + FREE Shipping! 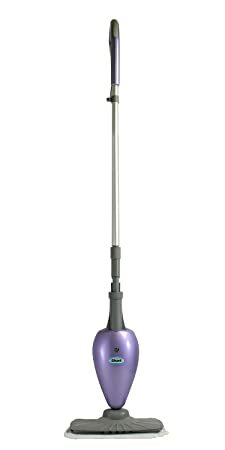 BonTon has a great deal on the Shark® Ergolite Steam Mop! It’s currently on sale for $49.97 (you can see the price in the cart – reg $90) with FREE shipping when you use the code FREESHIP at checkout! 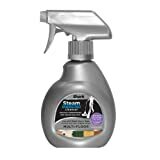 PLUS, get the both the Shark® Ergolite Steam Mop Replacement Pads AND the Shark® Steam Energized Multi-Floor Cleanser FREE with your purchase (must add both to your cart along with the steam mop)! 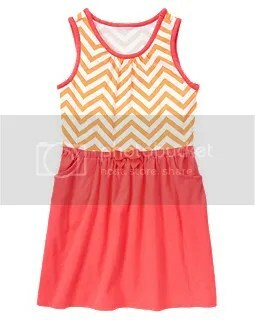 Gymboree – Girls Adorable Chevron Dress only $8 + FREE Shipping! I totally loooove Chevron, and this cute dress is such a good price! Gymboree has the girls Chevron Dress in sizes 4-12 (sizes are selling out!) 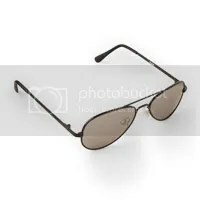 for only $8 (reg $26.95) with FREE shipping today! 100% comfortable jersey cotton, and it has pockets! Yay! Layer with a tee/shell or wear alone! 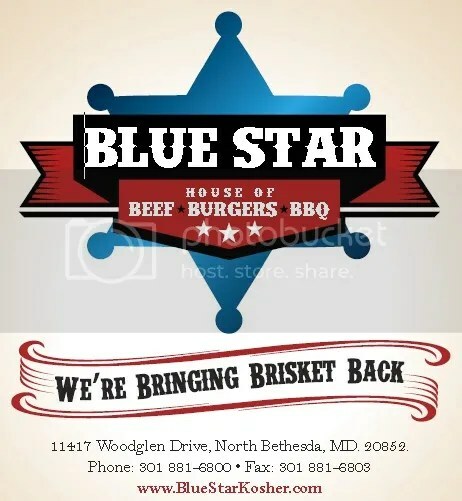 *HOT* LivingSocial – Get $25 to Spend at Blue Star House of Beef, Burgers, and BBQ for only $15 (Rockville, MD)!! YUM! LivingSocial is offering up a rare deal on a KOSHER restaurant (in Rockville, MD). For $15, get $25 to spend at Blue Star House of Beef, Burgers, and BBQ ! Under the Rabbinical Council of Greater Washington. 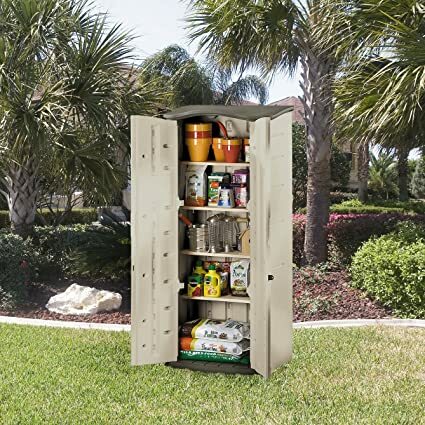 Amazon – Rubbermaid FG374901OLVSS Outdoor Storage Shed, Vertical, 6-foot by 2 1/2-foot (17 cubic-foot capacity) only $119! 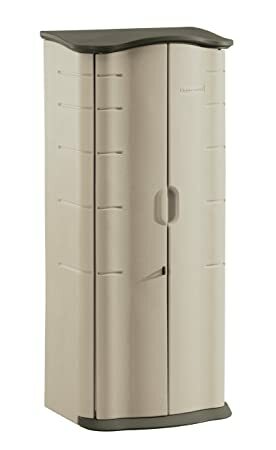 Amazon’s Deal of the Day: Rubbermaid FG374901OLVSS Outdoor Storage Shed, Vertical, 6-foot by 2 1/2-foot (17 cubic-foot capacity) for only $119 (reg $249.99)! 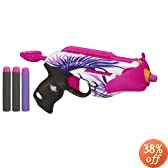 This was over $200 on Amazon just yesterday! 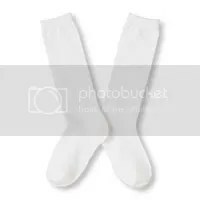 •Double walls offer twice the protection. This the only double-walled storage shed in its class (small vertical sheds with 15-30 cubic feet of space). •Heavy-duty, impact-resistant floor supports heavy and sharp objects. •Storage shed is made of durable plastic that is practically maintenance-free; no rust, no rot, no problems. •This reliable little outdoor storage shed is leak-resistant, dent-resistant, and weather resistant. •Capacity: 17 cubic feet. Inside Dimensions: 2 feet, 2 inches wide by 1 foot, 7 inches deep by 5 foot 7 inches high. 54.62 pounds. Made in the USA. Amazon – Suave Kids 3 In 1 Shampoo Conditioner and Body Wash, Pineapple, 22.5 Ounce, as low as $1.39 Shipped! Here’s a practical filler item to get up to 5 active Subscribe & Save subscriptions! Amazon has Suave Kids 3 In 1 Shampoo Conditioner and Body Wash, Pineapple, 22.5 Ounce for as low as $1.39 when you clip the $1 coupon on the product page, use Subscribe & Save, and have 5 active Amazon Mom Prime subscriptions! Tear free, Hypoallergenic & Dermatologist tested! Today 5/30/14, Gymboree is offering FREE shipping with no minimum purchase! No code required. Stack with the 20% off coupons in some magazines for even sweeter savings! Amazon – Barilla Elbow Pasta, 16 Ounce Boxes (Pack of 16) as low as $.83/Box Shipped! 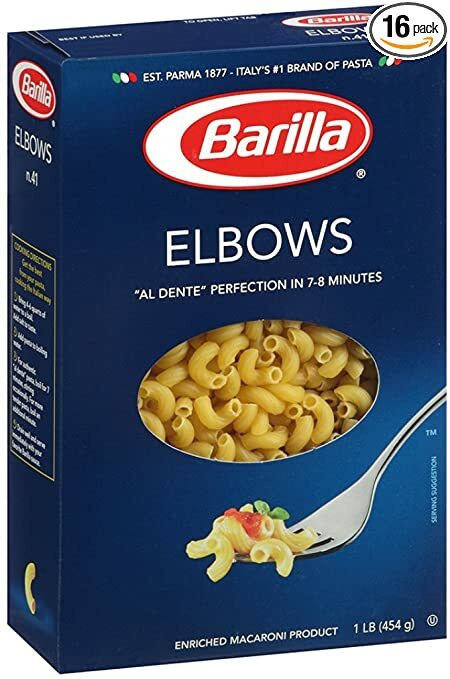 Amazon has Barilla Elbow Pasta, 16 Ounce Boxes (Pack of 16) for as low as $.83 per box shipped when you clip the 20% coupon on the product page, use Subscribe & Save, and have 5 active Amazon Mom Prime subscriptions! *GREAT PRICE! 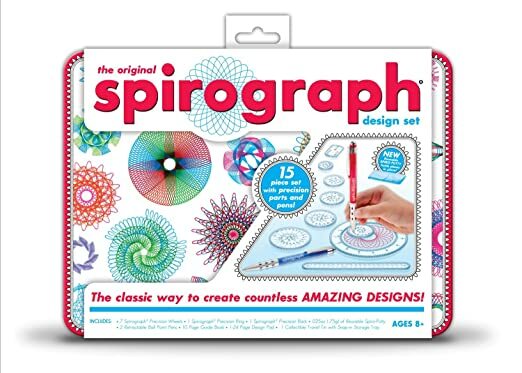 * Amazon – Spirograph Design Tin Set only $9.39! It’s back, and even lower!! This is a great activity when you need to keep the kids occupied or on a rainy day! And it’s now at an all-time low price, which makes it even better! Makes a great gift too – my kids ages 3 – 13 all love using it! A perfect gift idea as well. Amazon has the Spirograph Design Tin Set on sale for $9.39 (reg $14.99 and up) with FREE Prime shipping or free shipping with $35 purchase. 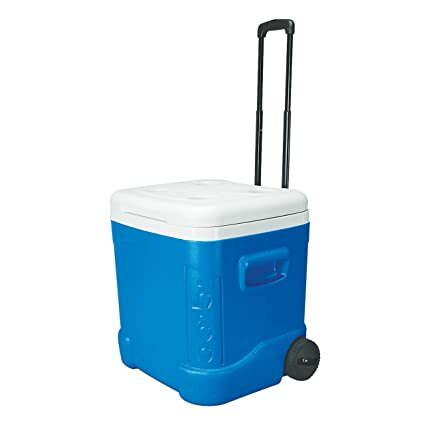 Walmart – Igloo 60-Quart Ice Cube Roller Cooler only $24.44! Get the family packed up and ready to go this summer with the Igloo 60-Quart Ice Cube Roller Cooler at Walmart for just $24.44 with FREE in-store pickup (it’s out of stock for shipping)! Great price! Keep your food and drinks cool with the Igloo Ice Cube Cooler 60 Quart. 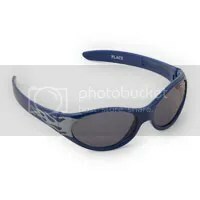 Easy to transport, it features a telescoping, locking handle that is easy to grip. Its side handles are molded to allow for comfortable carrying and lifting, while the recessed drain plug is designed for ease in emptying the contents of the Igloo Roller Cooler. It is able to hold up to 90 cans and features four drink holders in its lid. 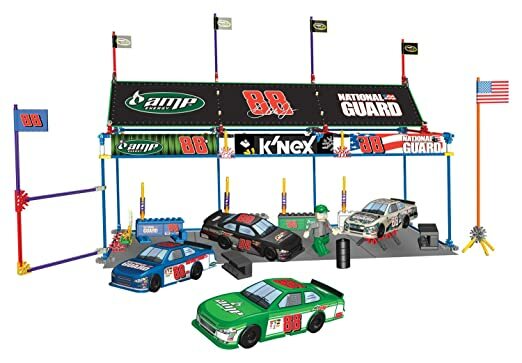 *PRICE DROP* Amazon – K’nex Nascar Dale Jr’s Garage Building Set only $12.98! *PRICE DROP! 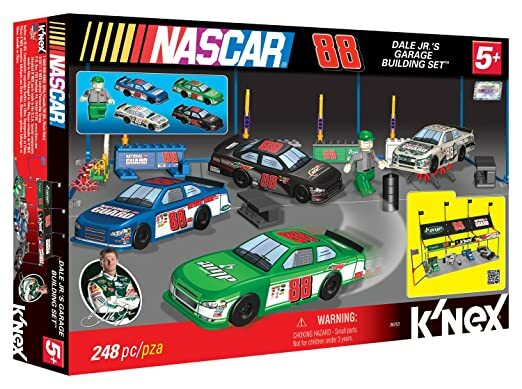 * Amazon has the Nascar Dale Jr’s Garage Building Set by K’nex on sale for $12.98 $14.99 (reg $24.99) with FREE Prime shipping or free shipping with $35 purchase! If you ordered yesterday, be sure to contact Amazon for a price adjustment! 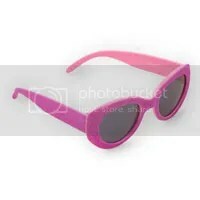 The Children’s Place – Sunglasses $1.80, Knee Socks (Think School!) 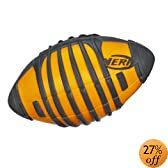 only $2.97 + FREE Shipping! 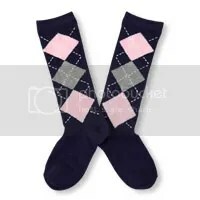 Here’s another 2 great deals I spotted while browsing The Children’s Place website for their extended 40% off sale with FREE shipping! Just use code ONLINE3 at checkout! 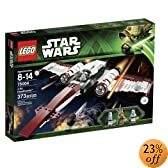 *HOT* Amazon – Buy One, Get One 40% Off Lego & Nerf Toys!! 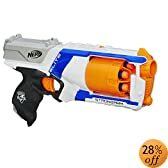 Amazon is having another awesome toy promo! Buy One, Get One 40% off on Select Lego & Nerf Toys ! FREE Shipping with your Prime account or with your $35 purchase. Discount will come off automatically on the final checkout page. GearXS – Smart Pad Kids First Tablet with 60 Innovative Activities and Learning Games (in Blue or Pink) only $14.99 + FREE Shipping! This would be great for those long road trips! GearXS has the Smart Pad Kids First Tablet with 60 Innovative Activities and Learning Games in Blue or Pink on sale for $24.99. Use code GXS-40 for $10 off, making your final price $14.99 + FREE shipping! 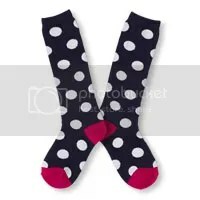 The Children’s Place – 40% off Site-Wide + FREE Shipping EXTENDED!! If you missed out yesterday, then you are in luck! The Children’s Place extended their sale of 40% off site-wide + FREE shipping! Just use code ONLINE3 at checkout! 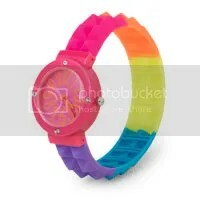 Girls Rainbow Silicone Watch on sale for $5.99 – 40% off = $3.59! 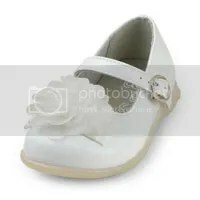 Girls Bouquet Headband only $2.79 – 40% off = $1.67! 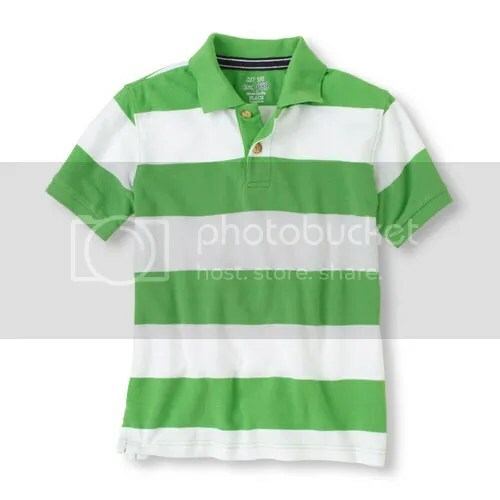 The Boys Striped Polo (sizes 4 – 14) is on sale for $5.49 – 40% off = $3.29!! There’s a bunch of colors to choose from too! 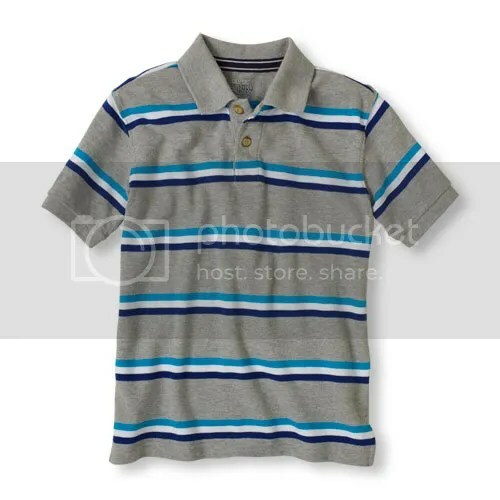 Also check out the Boys Rugby Striped Polo , boys size 4-14, also $3.29 after the code! And for the little guys! Get the Little Boys Neon Striped Polo for only $2.99 after the code! Available in sizes 6/9mo – 4T with green or orange stripes! 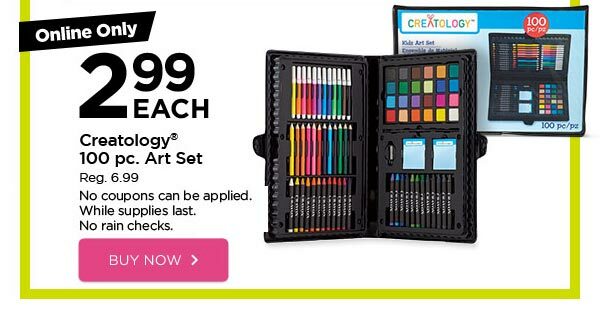 Michaels – creatology® kids art set, 100 piece, only $2.99 + FREE in-store pickup! Head on over to Michaels where you can snag the creatology® kids art set, 100 piece for only $2.99 (today 5/28/14 only, while supplies last!) + FREE in-store pickup! This also makes a great prize/gift! Children will have hours of fun with this 100-piece art set. They can color, draw, paint and express their creativity with this complete set. Ideal for ages 6 and up. 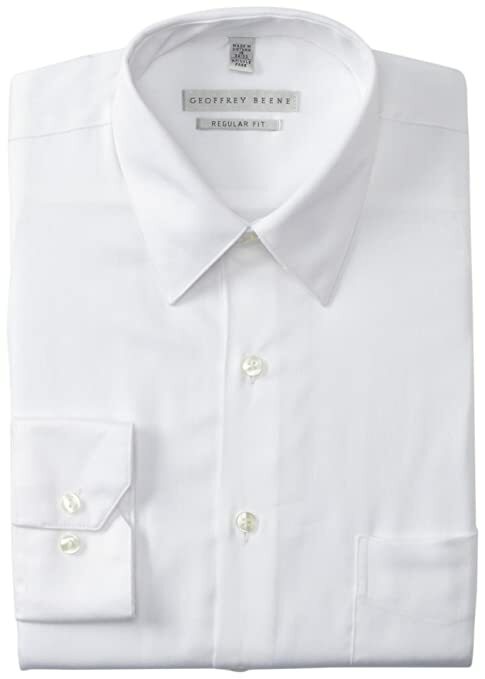 Amazon – Geoffrey Beene Men’s Regular-Fit Sateen Dress Shirt, White, Sizes 14 – 16.5, only $9.12! Mostly sold out now, they went faaassttt! Amazon has the Geoffrey Beene Men’s Regular Fit Sateen Dress Shirt, White in sizes 14 – 16.5 (varying sleeve lengths) for $9.12 (reg $52.50) with FREE Prime shipping or free shipping with $35 purchase! FREE returns as well! 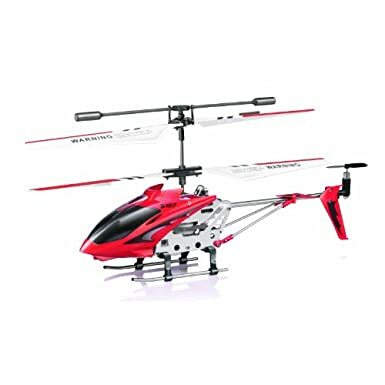 Amazon – Syma S107/S107G R/C Helicopter with Gyro- Red only $15.10! 4.6 out of 5 stars with 141 customer reviews!